Thriller fans, this one’s for you! 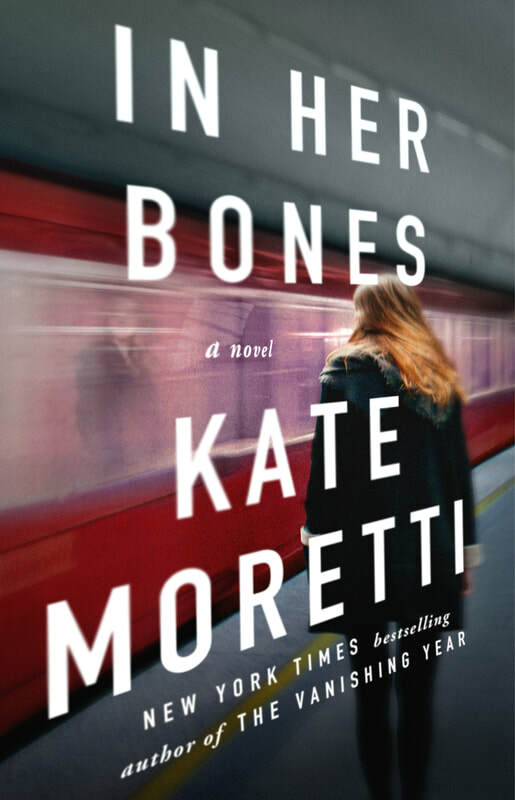 Smart, fast-paced and engaging, ‘In Her Bones’ had me guessing until the very end. If ever a book would make a great movie, this is the one! This book examines the families that a psychotic killer has left behind. Both the victims’ families and the family of a convicted killer have suffered in many different ways. There is also a book-within-a-book here, as Edie, the daughter of the killer, struggles to find out which anonymous author could have written such a story about her family. Lilith Wade was convicted for a series of vicious murders of six women. She left behind not only the grieving families of the victims but her own two children, Edie and Dylan, who had grown up with a psychotic mother and a mostly-absent father. Edie is now an adult and shuns the spotlight. But she is obsessed with the victims’ families and has developed skills at talking them online. A recovering addict, Edie has her own secrets to hide. But when one of the family members of the victims is murdered, Edie becomes the prime suspect. She must race against time to find the real killer and uncover long-buried truths from her past. On her trail is the smart police detective who helped put her mother away and Edie must stay one step ahead of him. Is it possible that Edie committed the murder herself? She was blackout drunk. Who is the real killer? I loved Edie from the very beginning and felt a huge sense of empathy towards her. Her past slowly reveals itself and the story took many poignant turns. I really enjoyed this thriller and was totally surprised at the conclusion. I devoured this story in one sitting and was completely taken aback by the clever twists and turns. I love Kate Moratti’s style and can’t wait to see what she dreams up next.